Have you driven a 1986 Rover 800? Displaying all 2 1986 Rover 800 reviews. 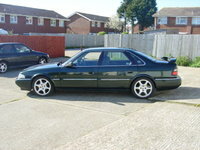 Rover 825i — Was a great car, V6 2.5 Honda engine with a manual gearbox, it went like stink!! Just a shame it fell apart as quickly, too. Dont see many about now, such a shame. It had a beautiful interior, lots of wood and toys, very comfortable, big seats, even the rear ones reclined. When you gave it the beans, it sounded like a F1 racing car!! Pros: great performance and space, cheap to run when it didnt break! Cons: broke a lot, parts expensive, especially the Honda bits. 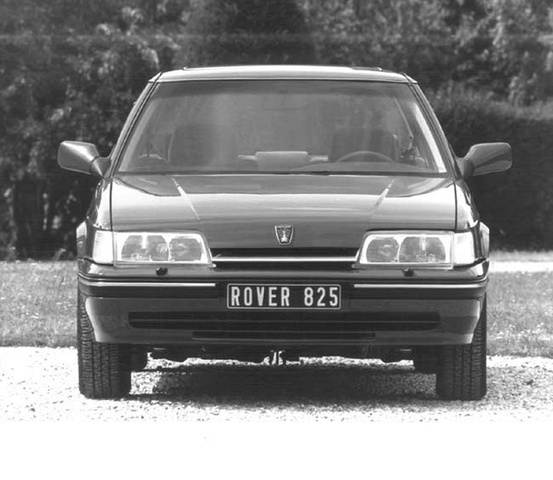 My 3rd Car (not Actual Pic) — As I wanted to get rid of my Rover 214, I had no intention of buying another Rover, but sat on the forecourt of the garage where I bought the 214, I spotted this 800. I asked for a test drive, and I only managed a few yards and knew I had to have her. She was my first Auto, and I was sceptical about driving an old mans car, but the 800 was amazing. A huge car with a massive boot, a 2.0i engine, and even the standard sound system was quality. Apart from servicing I never laid out a penny on her, apart fom polish. Pros: Good Performance & Road Handling. Looks, Reliability. Cons: Can`t think of any!